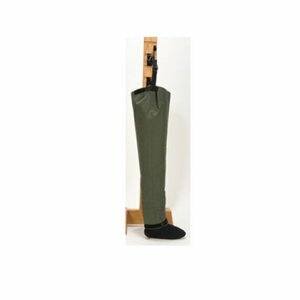 Lightweight, breathable hip waders for light or shallow wading. 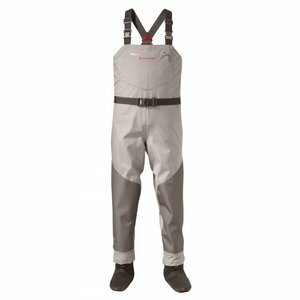 Dan Bailey Womens Hippers are cut from the same durable material as our women's lightweight breathable waders, these hippers are a must for backpackers and the answer for shallow wading. 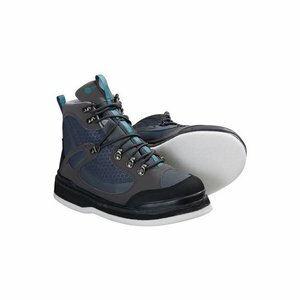 The hippers use the same durable construction as the men's hipper, but cut for women. 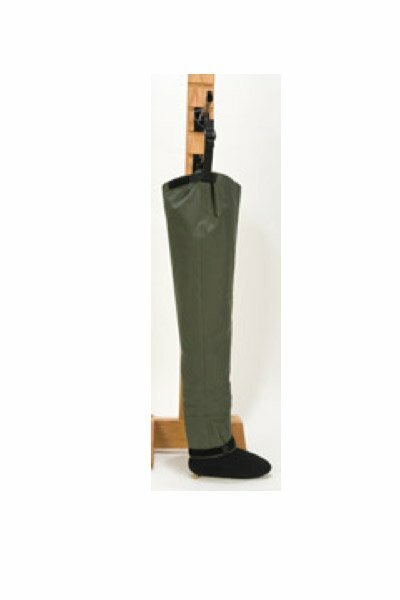 The hippers feature a unique footbed which provides a great fit without the bulk of extra material. The built in gravel guard features a Velcro closure to keep sand and gravel out. Velcro tabs on the uppers allow you to snug down the tops for a more customized fit. Seams are taped for durability.